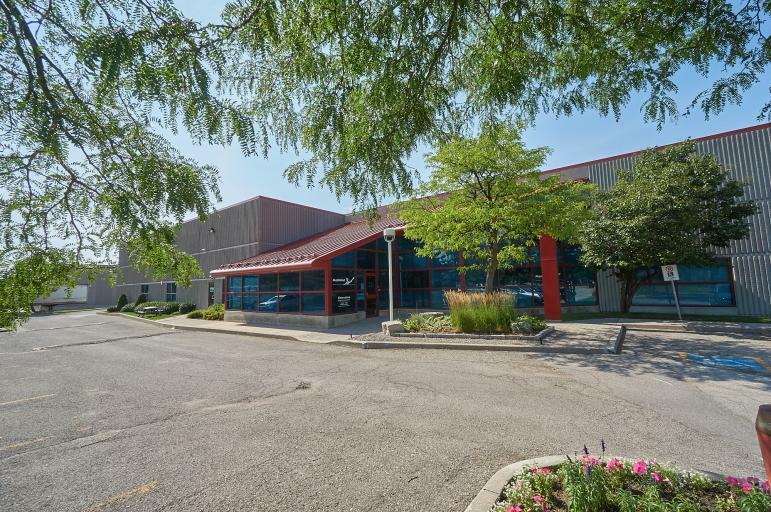 110 Woodbine Downs Boulevard is a 97,742 square foot multi-tenant industrial building located near the intersection of Albion Road and Highway 27 in the north west region of the City of Toronto. Built in 1989, this building is easily recognizable by its striking red sloping roof and column details. 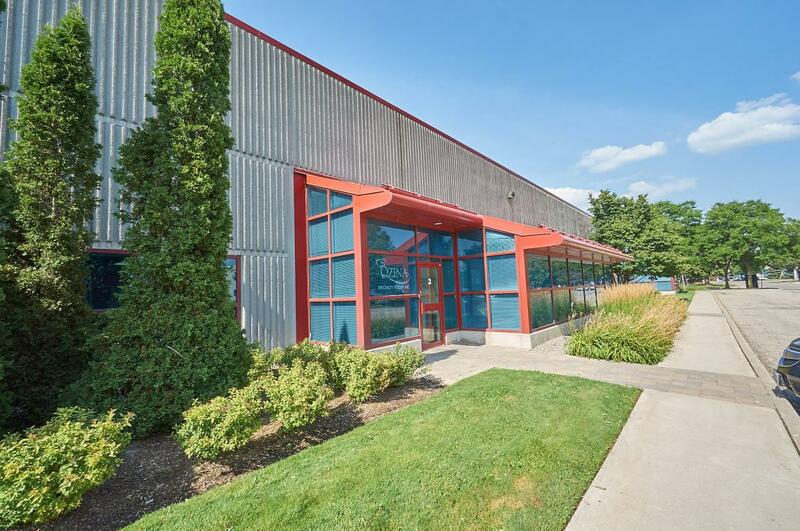 The building is functional as well as attractive, boasting a warehouse clear ceiling height of 22'0", insulated precast panels, good power and excellent shipping facilities. Definitely one of the finer developments in the area. 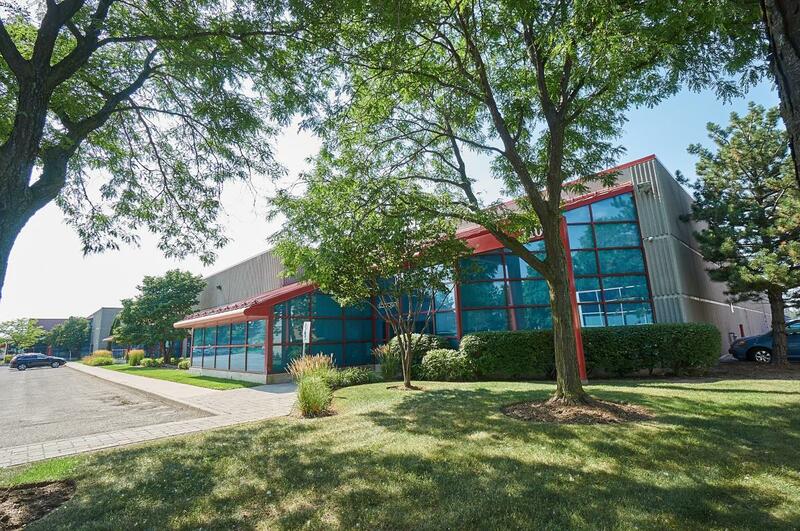 The building is comprised of industrial units ranging in size from 12,000 square feet to 30,000 square feet, suitable for a wide range of warehousing and light manufacturing uses. The building is easily accessed from the north and south by Highway 427, and from the east and west from Highway 407, and is only a 5-minute drive from Pearson International Airport. 13 truck level and 2 drive-in shipping doors. Gas fired, forced-air and low intensity radiant.